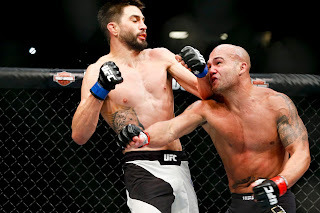 • Robbie Lawler vs. Carlos Condit (UFC Welterweight Championship): Robbie Lawler def. Carlos Condit via split decision (47-48, 48-47, 48-47). • Dustin Poirier vs. Joseph Duffy: Dustin Poirier def. 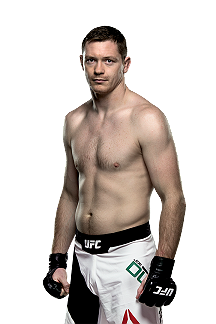 Joseph Duffy via unanimous decision (30-26, 30-27, 30-27). 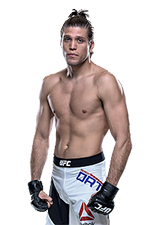 • Diego Brandao vs. Brian Ortega: Brian Ortega def. Diego Brandao via submission (triangle choke) at 1:37 of Round 3. 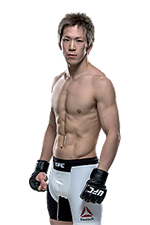 • Joe Soto vs. Michinori Tanaka: Michinori Tanaka def. 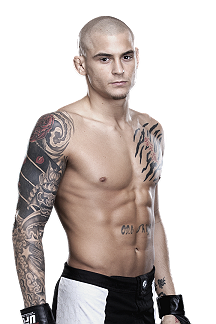 Joe Soto via split decision (29-28, 28-29, 29-28). 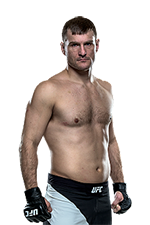 • Andrei Arlovski vs. Stipe Miocic: Stipe Miocic def. 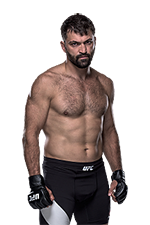 Andrei Arlovski via TKO (punches) at :54 of Round 1.